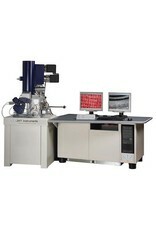 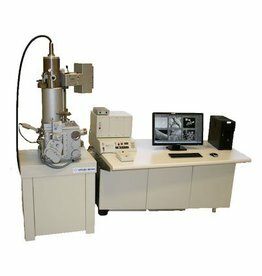 Scanning Electron Microscopy (SEM) provides high-resolution images of the surface of a sample. 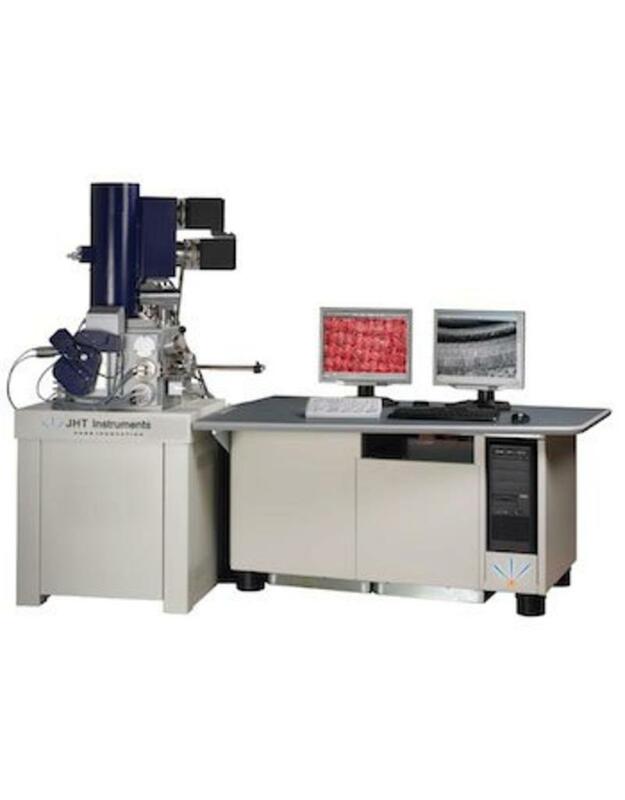 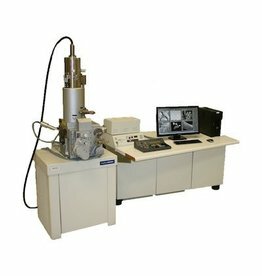 SEM is a powerful imaging method which, when combined with Energy Dispersive X-ray technology, can deliver elemental identification of most element in the periodic table. 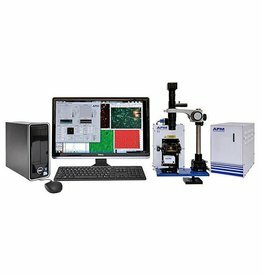 Our SEMs, from W and LaB6 CamScan tools to the FEI XL30 FEG, provide excellent high resolution imaging of materials used in aerospace, telecommunications, automotive, photonics, and even bio-materials. 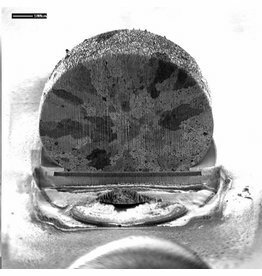 Please note your sample must be vacuum compatible and may need to be re-sized in order to fit within the SEM vacuum chamber.